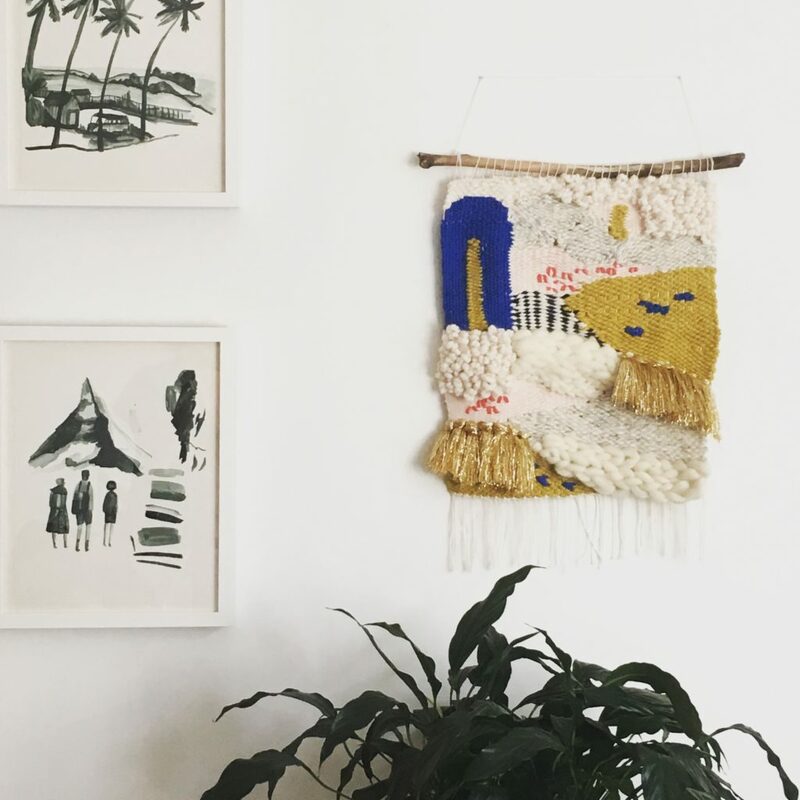 Join us for a 3 hour lesson to learn how to create your own woven wall hanging. 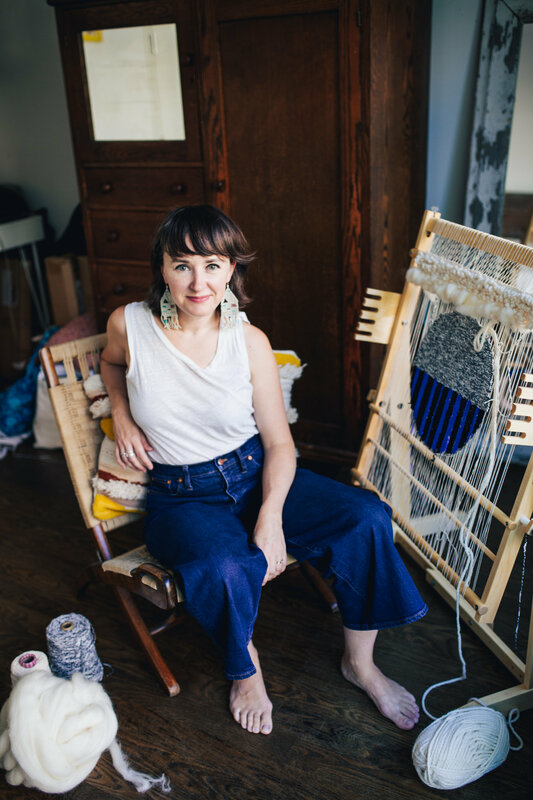 This class will teach you the basic weaving stitches, plus provide you with all of the supplies that you need to begin weaving like a pro. 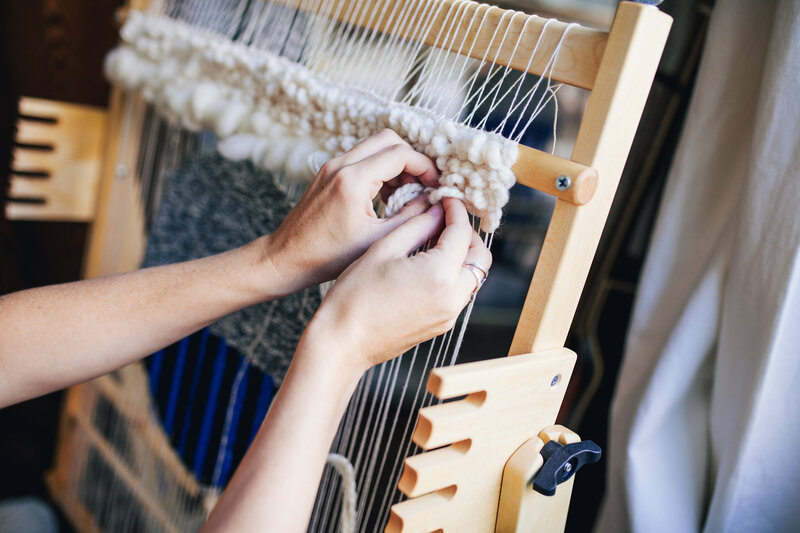 You can translate these skills into weaving garments, pillow covers and more. 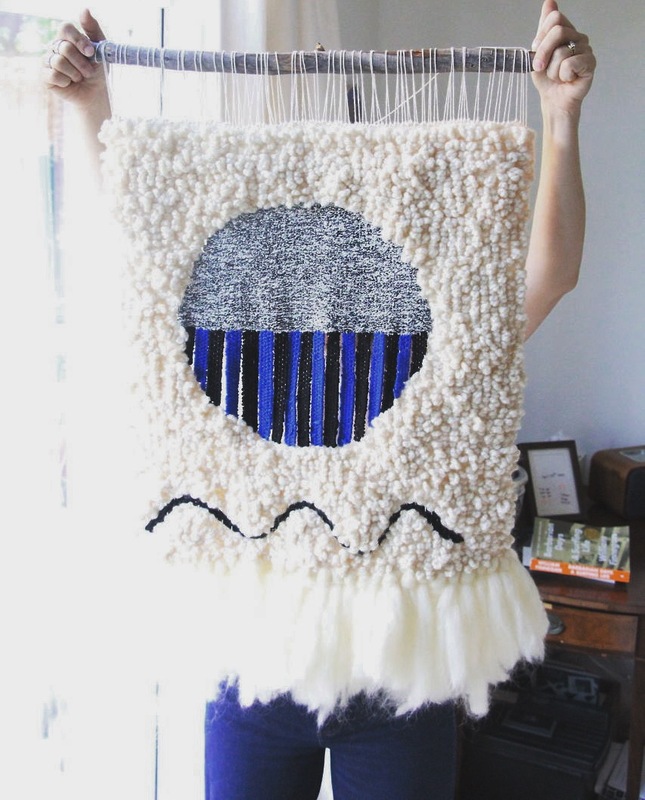 The possibilities with this art form are endless. 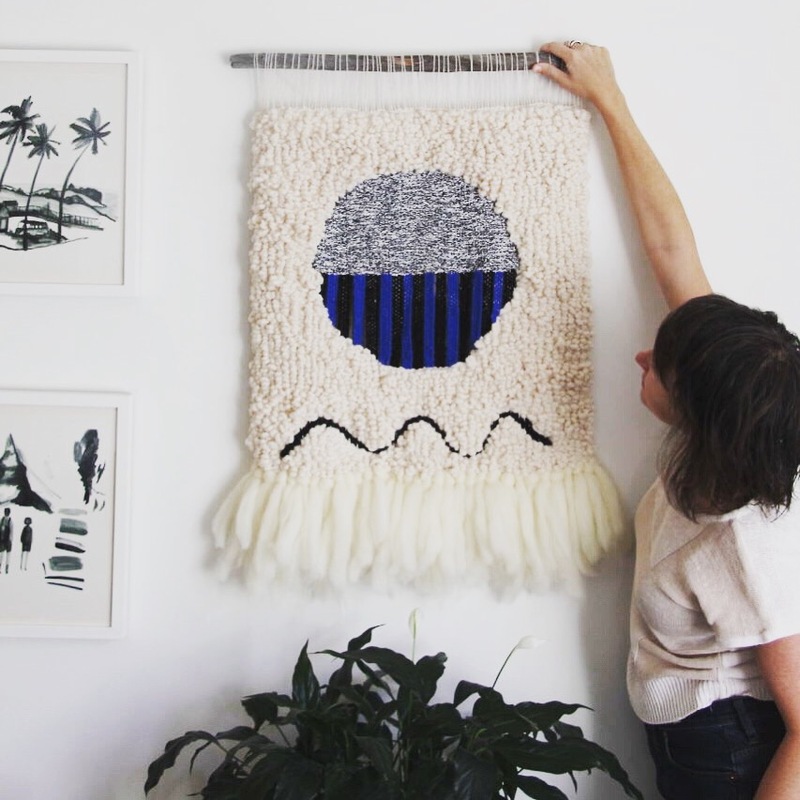 Registration will include everything you need to create your own wall hanging. 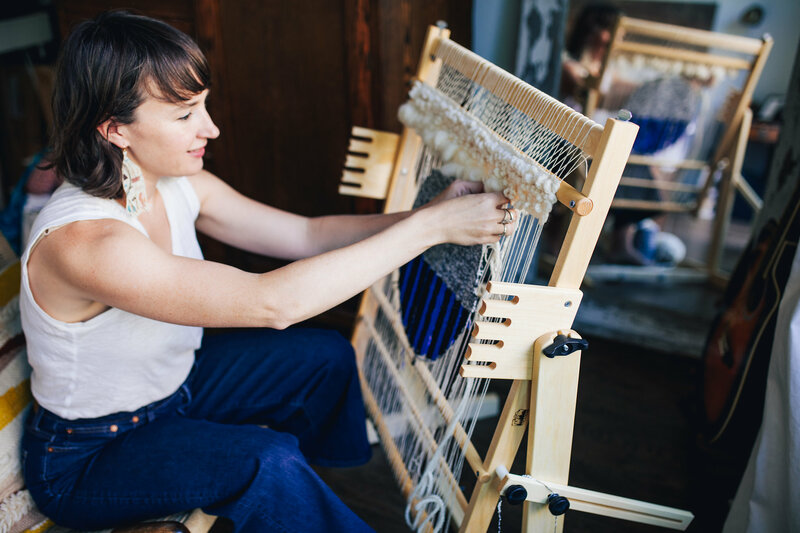 You will bring home a beautifully crafted handmade loom made by an artisan in upstate NY, a weaving sword and 2 shuttles, a dowel rod, warp fibers, needles, a pair of scissors and all the fibers you will need to finish your first piece. Plus, registration includes a yummy glass of wine or beverage of your choice at the bar.